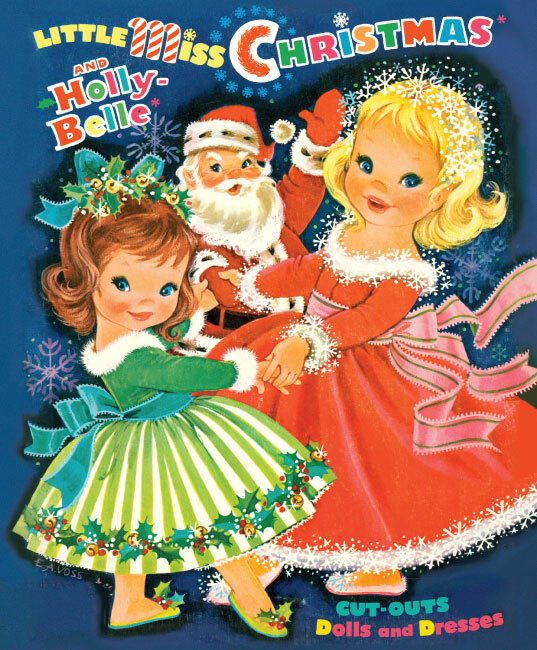 Two charming little girls, Little Miss Christmas and Holly Belle, are as sweet as candy canes with a wardrobe of adorable holiday dresses, accessories and toys. 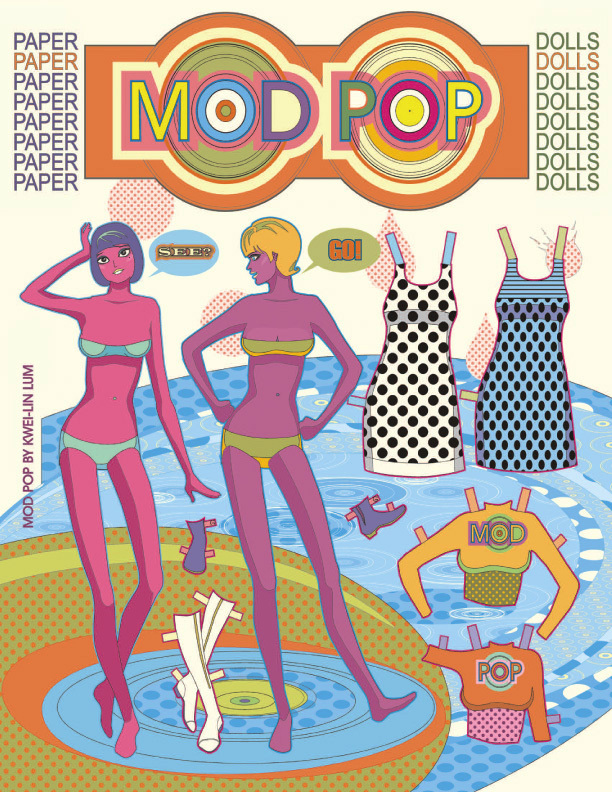 The dolls measure 8-9 inches and come with stands. 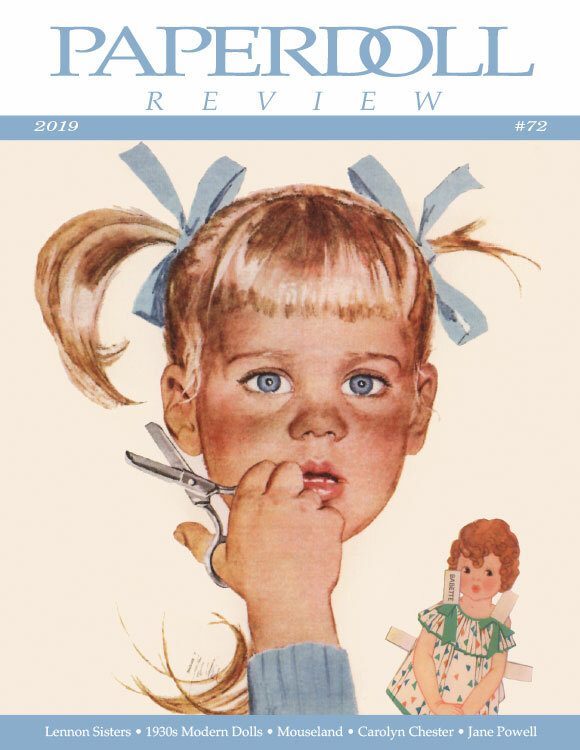 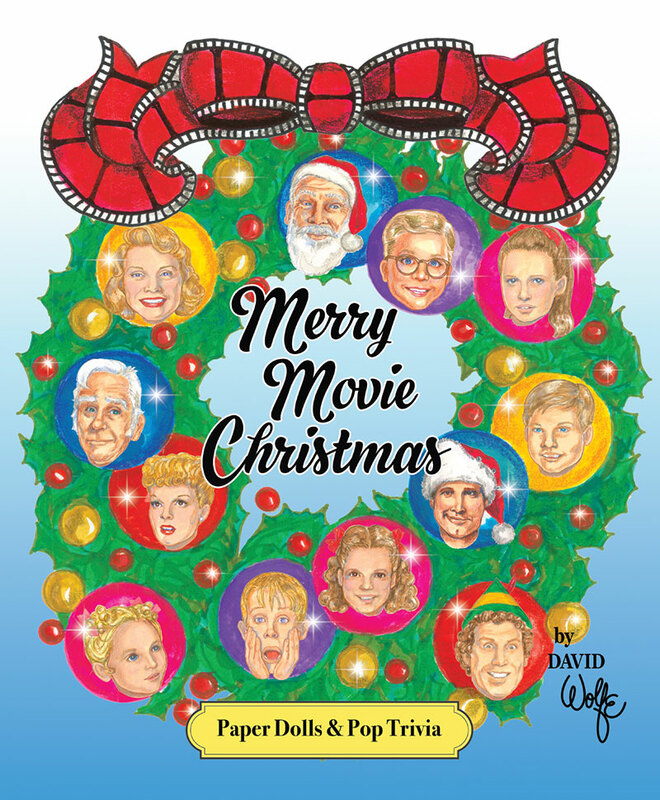 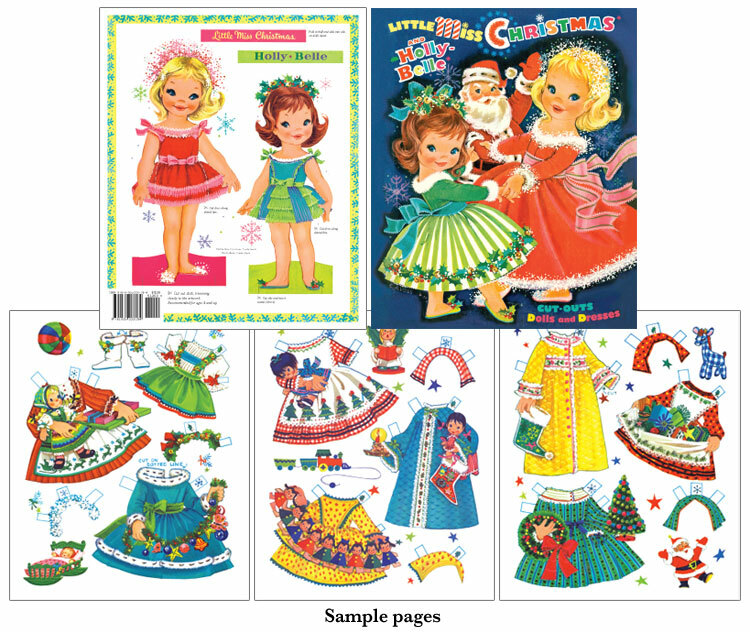 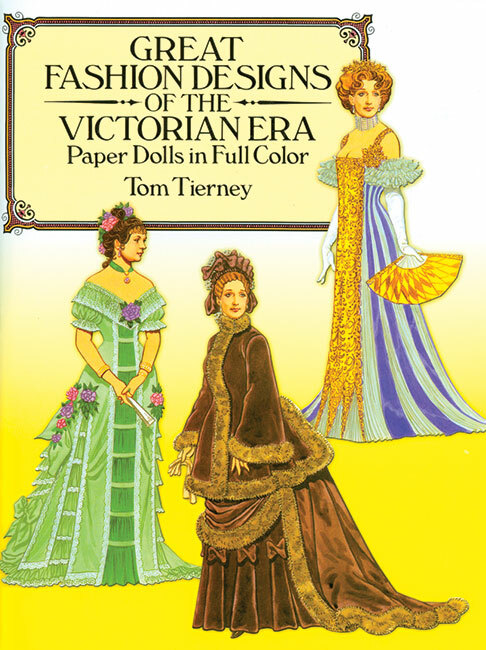 Also included, a history of paper dolls. 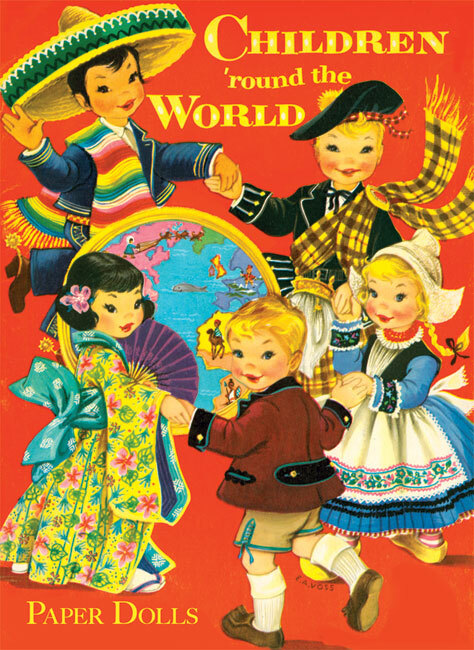 Beautifully Illustrated by Elizabeth Anne Voss. 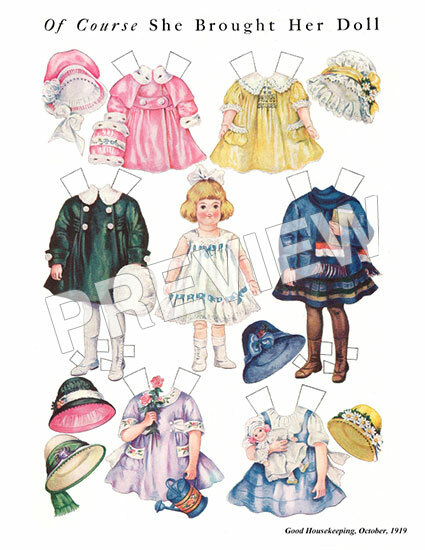 A 1965 reproduction paper doll.